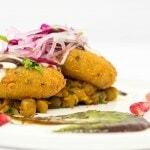 When it comes to Indian fine dining Jamavar is undoubtedly at the helm across cities in India. Having eaten at the Mumbai and Bengaluru restaurants I have always regarded the food as some of the finest I’ve tasted. Jamavar is jewel in the crown of the award winning Leela Palaces, Hotels and Resorts. A swanky new address in the heart of Mayfair in London and well heeled crowd flocking to Jamavar London, made me curious to find out if the food matched up to my previous experiences. Taking its namesake from the intricate and vibrant 16th century shawls of Kashmir, Jamavar London’s interiors reflects the elegant garment with much grace. Stone chequerboard floors and dark wood panelling ooze substance and style. 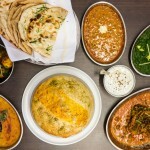 The menu reads like a map of India, and why should it not? At the helm of this institution is Executive Chef Rohit Ghai, his vast experience comes with a curiosity to challenge the status quo on the current dining scene. 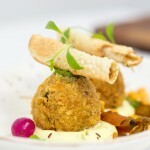 Begin with the small plates on the menu, which reflect Ghai’s creativity with stunning combinations and presentation. 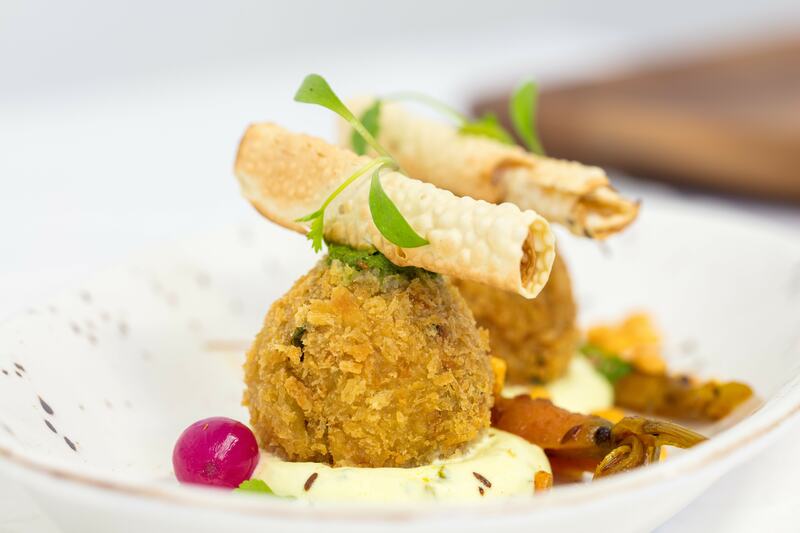 The small plates take inspiration from the streets of India and bring to life the taste of regional dishes that cleverly marry each element on the plate. 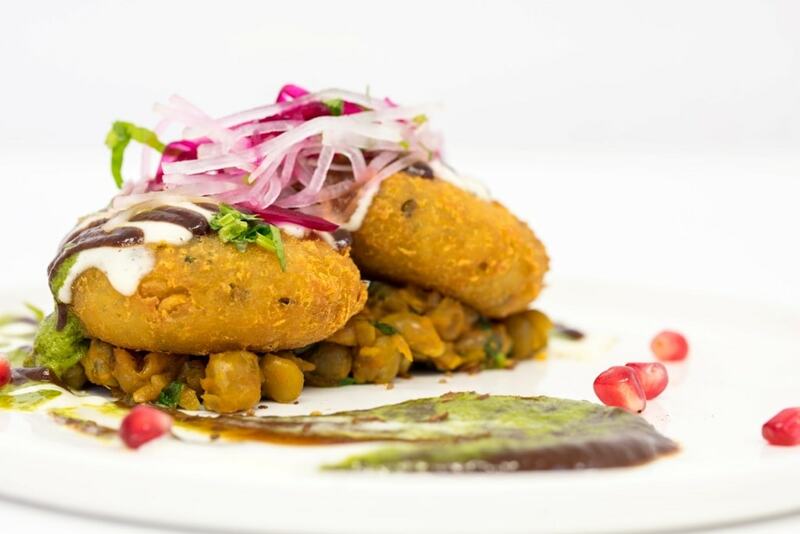 Chandni chowk ki aloo tikki with spiced potatoes, lashings of yoghurt with radish & tamarind chutney are a reminder of the Old Delhi chaat. Also one to try is the Tellicherry Pepper and Garlic soft shell crab, that’s robust with a hint of spice which is perfectly accompanied by a damnson chutney & garlic chips. My top pick on the main course is definitely the curries and biryanis, where the substance and ethos of Jamavar resonates. 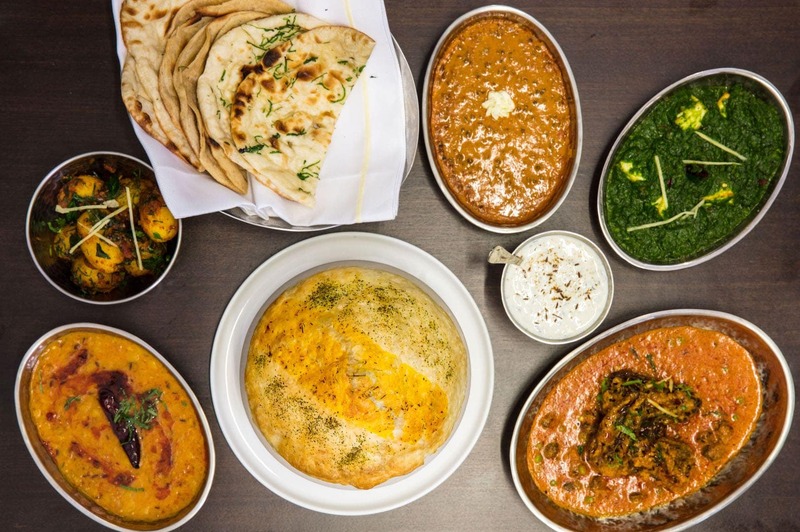 The Prawn Mappas with raw mango, mustard seeds and shallots, Sindhi Gosht with unctuous succulent lamb simmered with spinach and fenugreek leaves, and the Lal Maas a classic Rajasthani slow cooked lamb curry, give a sense of the regional diversity of Jamavar’s menu. 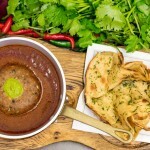 The famous Jamavar Dal (a must try!) undoubtedly is a winner too. Finish this stunning meal with desserts, where I feel Ghai brings in the fun element. With a twist on classics like the stellar Gulab Jamun Malai with lime zest and blood orange was a personal favourite. Also the Mango Rasmalai with alphonso mango, mixed berry chutney and a wheat based biscuit is delicious. 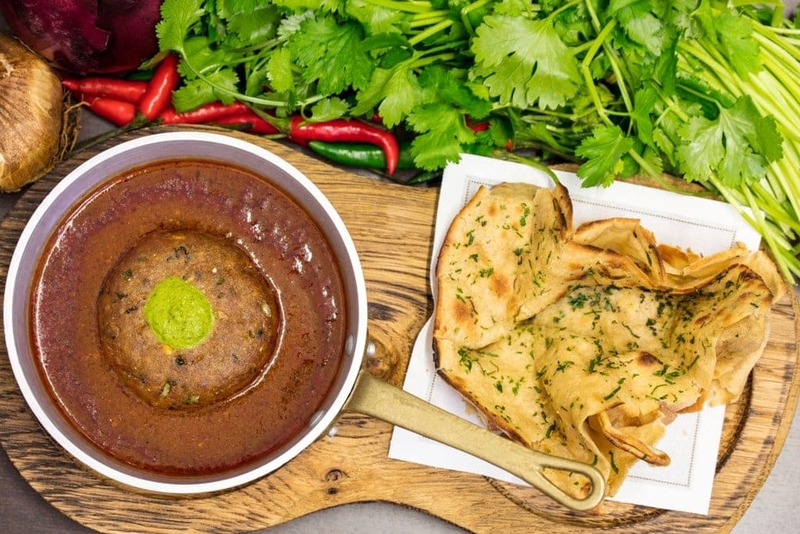 Jamavar London takes inspiration from everyday Indian life producing enticing plates of food. The core of the menu is all about the classics that compliment the small plates and accompaniments. Regional, diverse and versatile cooking! This is definitely a restaurant to watch out in 2017.